Support Armed with the latest PCI-e 3.0 bus design maximizes performance by delivering double bandwidth per lane of PCI-e 2.x. Paired the card with the latest platforms and get the ultimate performance! 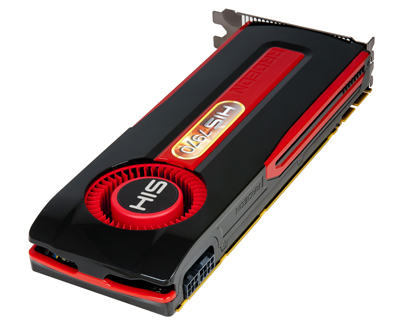 The card is capable to turn your computer into a super gaming machine. 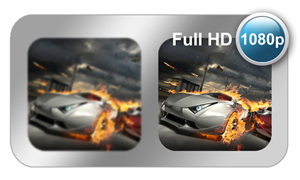 Enjoy the latest 3D games with stunning graphics and effects that your enemies cannot match! 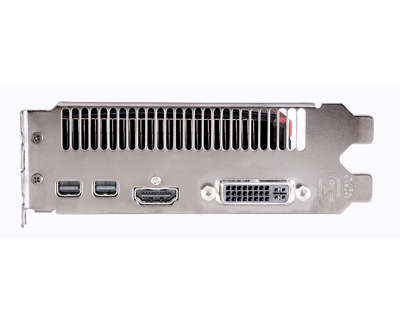 Connect your screens with the specially bundled Active Mini DisplayPort to SL-DVI Dongle and you are ready to get an immersive experience with AMD Eyefinity “2.0”! Expand your game across up to 4 displays while your opponents have one monitor. Along with all-new support for stereo 3D, universal bezel compensation and brand new display configurations, take the unfair advantage over your opponent and win more with the surround sight! 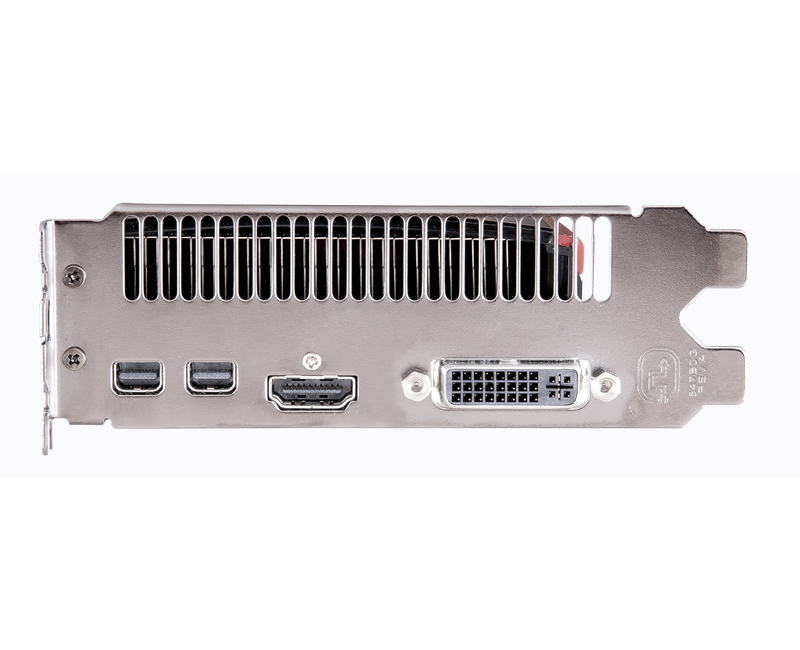 The HIS 7970 3GB supports 30” LCD monitor and any large size TV up to 80" feature with 16:9 ratio in amazing 4096 by 2160 resolution. Up-scaling your computer into a multimedia center with the biggest display! The market isn’t ready for 4k video, but the card is! 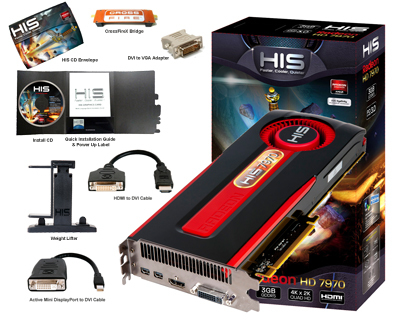 With full support for 3GHz HDMI 1.4a and DisplayPort 1.2 HBR2, you are set for quad HD with the card! Waiting for your 7970 IceQ Turbo edition! 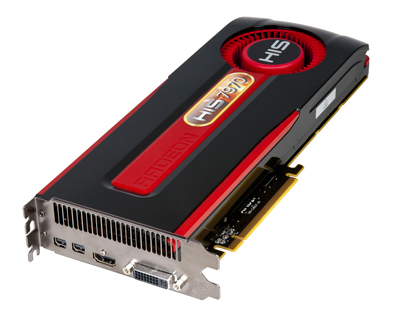 this graphic card is amazing and extremely fast. RADICAL!!!! Amazing Card, eagerly waiting for it in Pakistan, ! 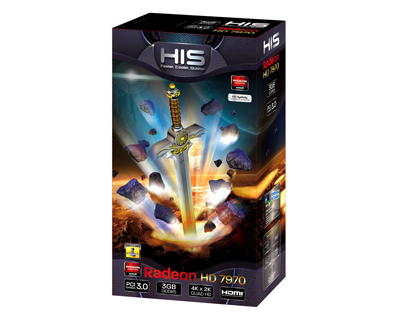 "The HD 7970 is a complete game-changer. It blows almost every other card on the market completely out of the water. With a price about $150 lower than the HD 6990 and the same as the GTX 580, the HIS HD 7970 is definitely worth consideration if you want a bleeding edge gaming system." Overclockers.com "Approved"
"IT does everything the reference card can but it also has the backing of HIS's quality warranty, support and RMA service." 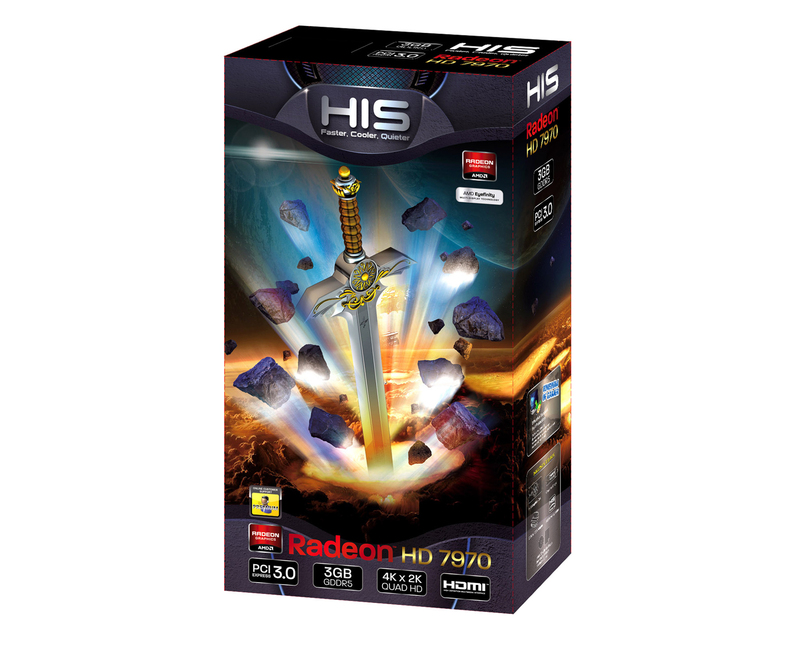 Vortez "Gold Award"
"If you want to get in on the HD 7970 action, you really can't go wrong with the HIS offering today." TweakTown "Editor's Choice Award"
"HIS offer a box which gives our card good protection during shipping and inside is a decent, thorough bundle which adds value to the overall product." Hardware Heaven "Recommended"
"When it works it's unbeatable. It's just not as 'plug and play' as we've come to expect from modern hardware. For this reason we're awarding it our OC3D Performance Award. 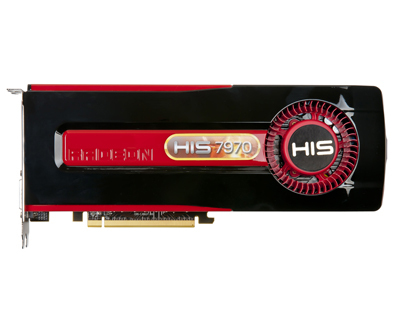 As a single card the HIS Digital is as good, and Gold worthy, as any other reference HD7970." Overclocker3D "Gold Award"